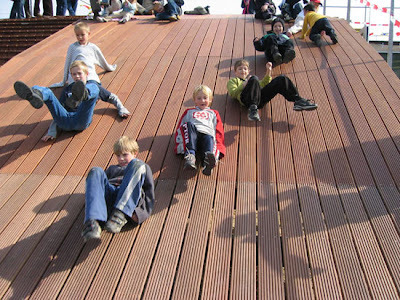 Public space is very important for citizen to play and relax as we know while World increasingly dense however.. 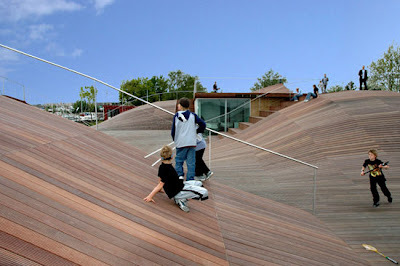 The Young architect bjarke ingels and julien de smedt, of BIG and JDS architects respectively, are know becoming very well-known, the two once collaborated as plot. one of their designs was the 2,000m sq. 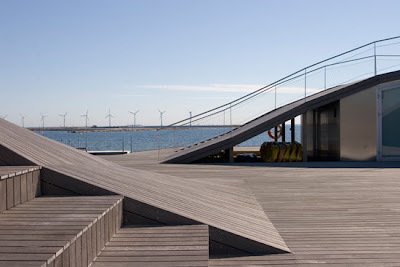 maritime youth house located in copenhagen, denmark. for the children. 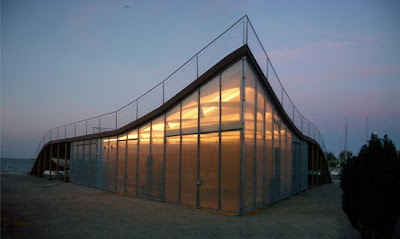 in addition, the youth centre has a common room looking out to the coast.